Chicken Tortilla Soup is about as good is it gets on a cold winter night. It’s creamy, spicy, zingy, and cheesy, with every spoonful. 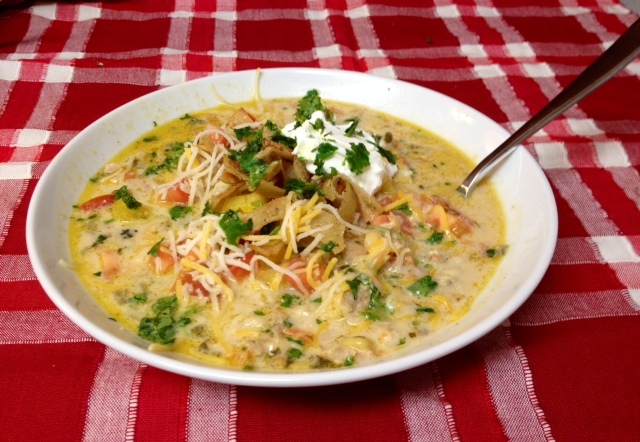 In my opinion, The Cheesecake Factory makes the absolute best Chicken Tortilla Soup so they were my inspiration for this homemade version and I think this recipe hits the nail on the head. 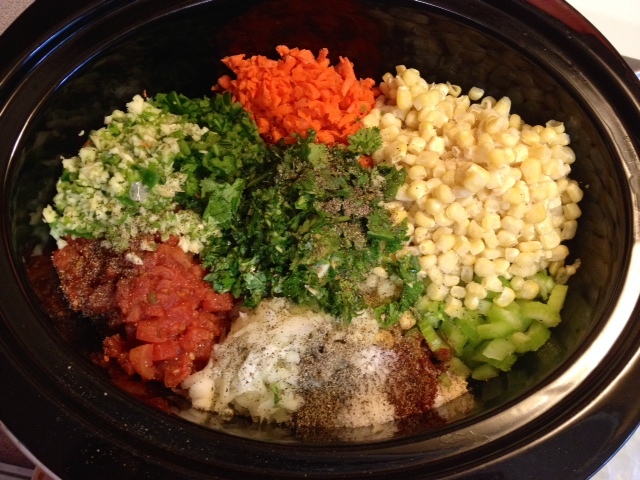 What’s more, it’s a perfect recipe for your crock pot or slow cooker. There are a ton of chopped veggies in this recipe so I strongly recommend busting out your food processor. 1. 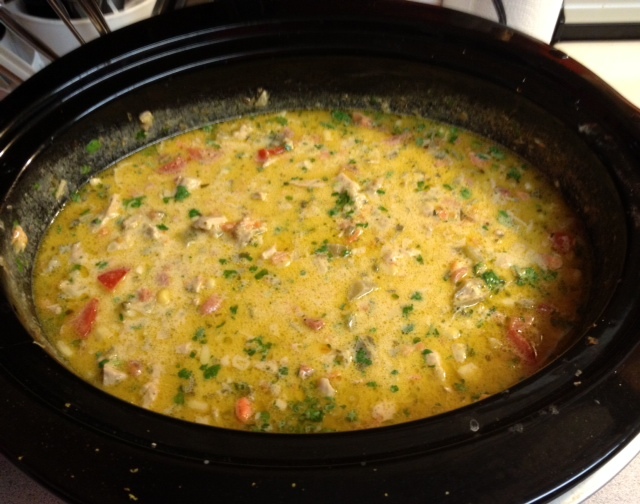 Lay the chicken thighs on the bottom of the crock pot. Layer celery, carrots, onion, garlic, tomatoes, corn, peppers, spices and seasonings on top. 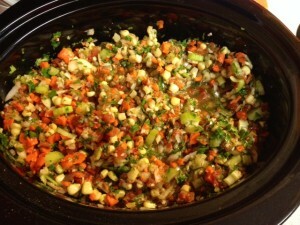 Pour chicken broth, lemon juice, and zest on top and stir well. 2. Cook for 6-8 hours on LOW or 3-4 hours on HIGH. 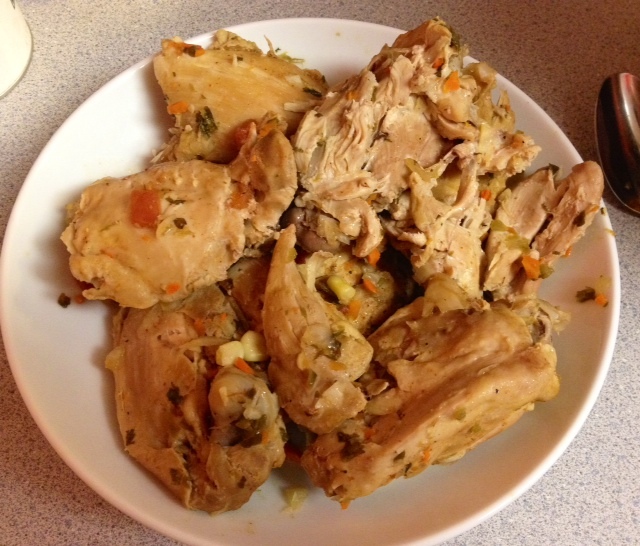 About 30 minutes prior to serving, switch the crock pot to warm and remove chicken and set aside to cool so you can shred it. Add the half and half and cheese to the crock pot and stir. 3. 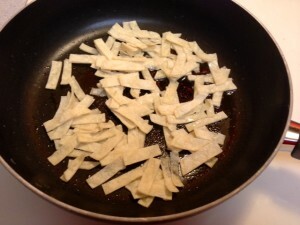 Heat a large skillet to medium high and add the vegetable oil. 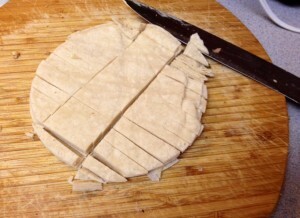 Add the tortilla strips and fry until nice and crispy. 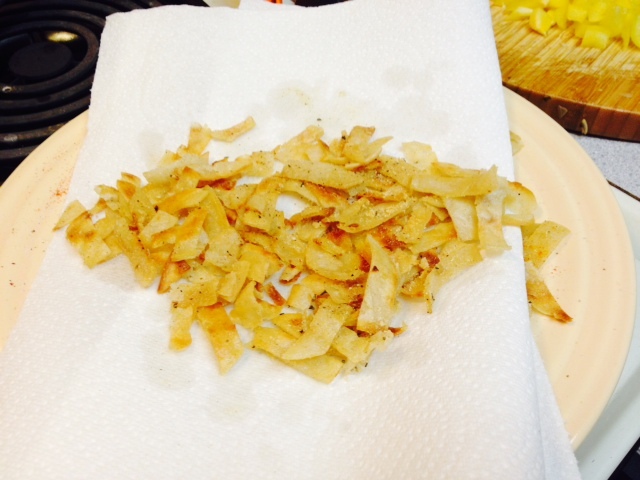 Remove from oil onto a plate lined with paper towels. Set aside. 4. Remove chicken from the bones and shred. Add back to the pot and stir. 5. Ladle up bowls of soup and garnish cheese and tortilla strips. I also like to add more chopped cilantro, sour cream, or avocado to my bowl. When serving for a group, I’ll fill up bowls with all of these ingredients and let people customize their soup. Lots of fun and so good! Enjoy!